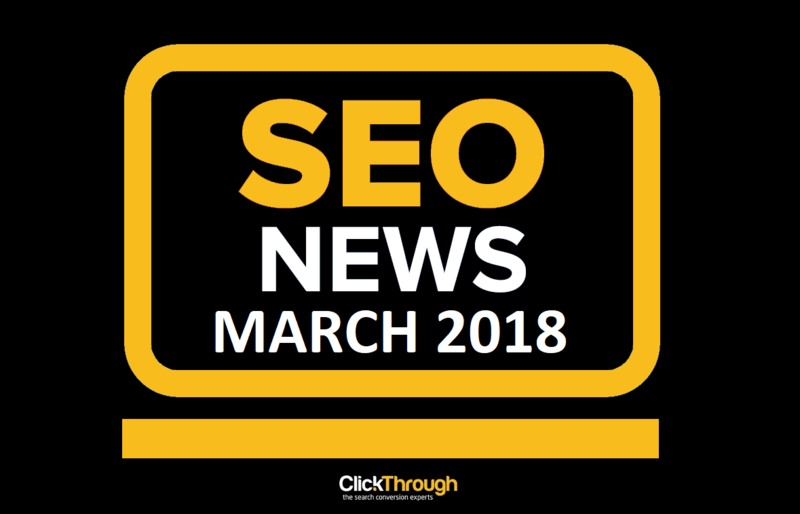 Tom Williams details the latest in SEO news, including news on the Penguin 4.0 roll out, the launch of AMP on mobile search, is Google to reduce Rich Snippets, and the latest Whiteboard Friday discussion on direct and indirect ranking influencers. Penguin 4.0 Due "As Soon As It Is Ready"
SEO practitioners the world over having been waiting for news from Google on the imminent launch of Penguin 4.0. First, it was due to roll out in 2015, and then January 2016 was mooted. Google has decided to be vague on timescales, with its company response now being “as soon as it is ready”. We’ll keep you posted “as soon as we hear more”! 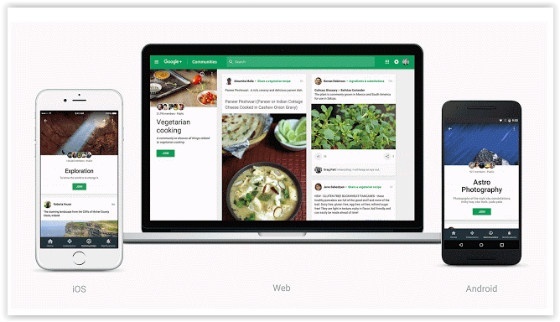 AdAge has reported that the much awaited Google AMP project will launch on 24 February 2016. 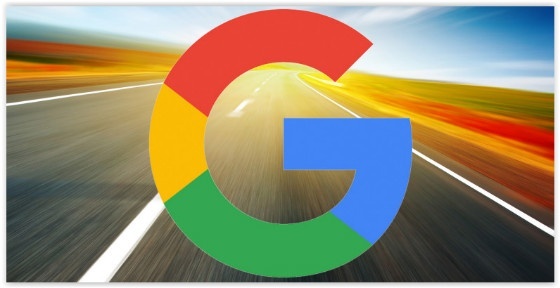 Google’s accelerated mobile pages (AMP) will be visible on mobile Google Search from Wednesday. AMP optimised pages will load quicker on mobile by slimming down a lot of elements needed to show a web page. Last month, Google released its AMP error reports to help webmasters develop AMP-friendly sites. AMP is a protocol adopted by Google, Twitter and a number of organisations and publishers to improve mobile browsing. If you scroll down further, you will be shown related images. 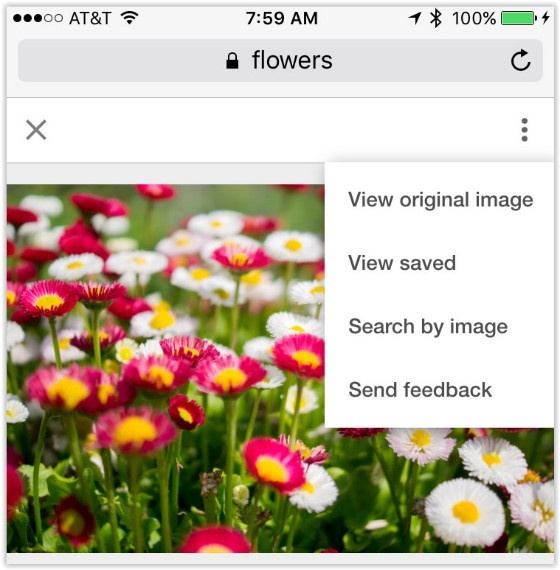 Could Google be about to make changes to its Search Console? Google webmaster trends analyst Zineb Ait Bahajji is calling for webmasters to tell her and Google why they need more than 90 days of data in the Google Search Console Search Analytics report. Google has limited its search analytics report to 90 days since 2012, but has repeatedly said that could increase – even offering as much as a year’s worth of data. Join the debate and tweet why you need more than 90 days of data at #moredataSAN. Is Google To Reduce Rich Snippets? Google has reduced rich snippets in search results in the past. 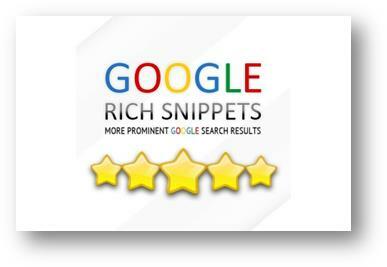 The aim is to always show only the rich snippets most relevant to the search, and not to overwhelm the user with too much information that they do not need. Rand Fishkin considers the power of indirect ranking signals and talks about the importance of including these along with direct ranking signals, such as backlinks, as part of your SEO tactics. He explains why you should care about every indirect factor that can influence your site’s rankings, including celebrity endorsements from Gillian Anderson. Need guidance on technical SEO best practice? Learn from the experts. Download your free Technical SEO Best Practices eBook today.